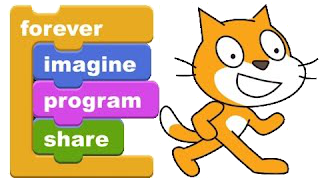 This is a list of Scratch account holders (students and teachers) at IES. Check out our work by visiting our profile pages and our IES Spring 2013 Scratch Gallery. Don't see your Scratch account on this list? Write it down and give it to Mr. Simon so he can add it!